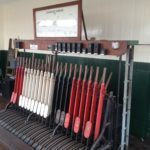 Starling Broadcast is a sound recording of electroacoustic music utilising field recordings, improvised digital manipulation and synthesis. 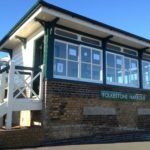 The field recordings, made over three subsequent dusk evenings in late November 2018, capture the sound of starlings roosting beneath the Folkestone Harbour’s 1930s swing bridge. 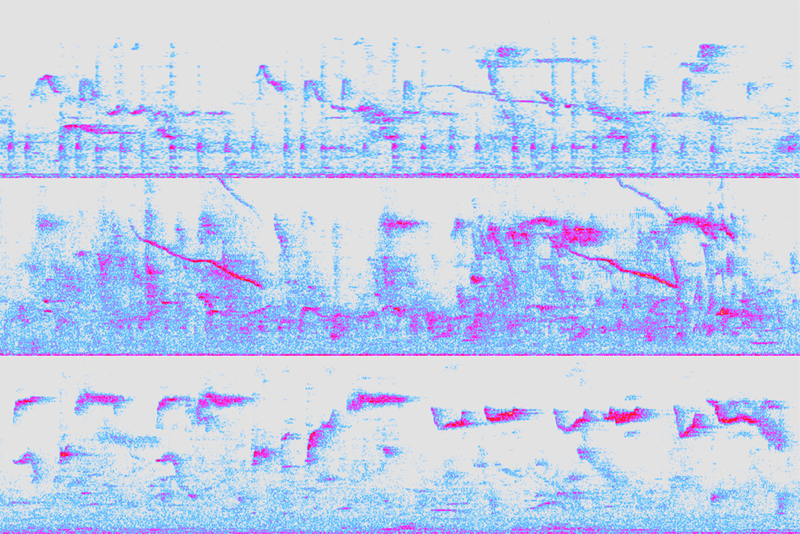 The birds gather together and exchange information, heard through a range of vocalisations as can be seen in the accompanying spectrograms. 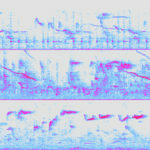 The rich and textural bird song is explored through musique concrète and ecoacoustic compositional techniques, including varispeed, delay and spatial effects, filtering and pitch tracking algorithms: where select frequencies are converted into synthesized sound. 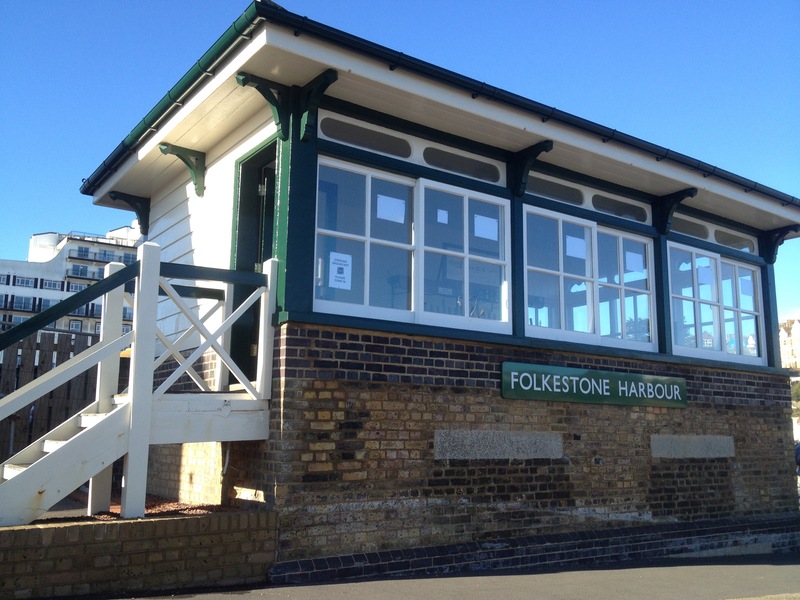 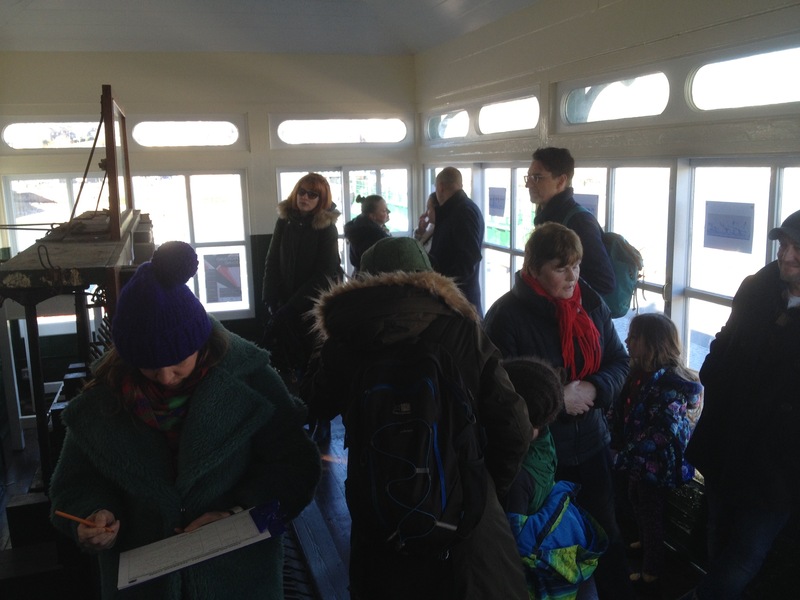 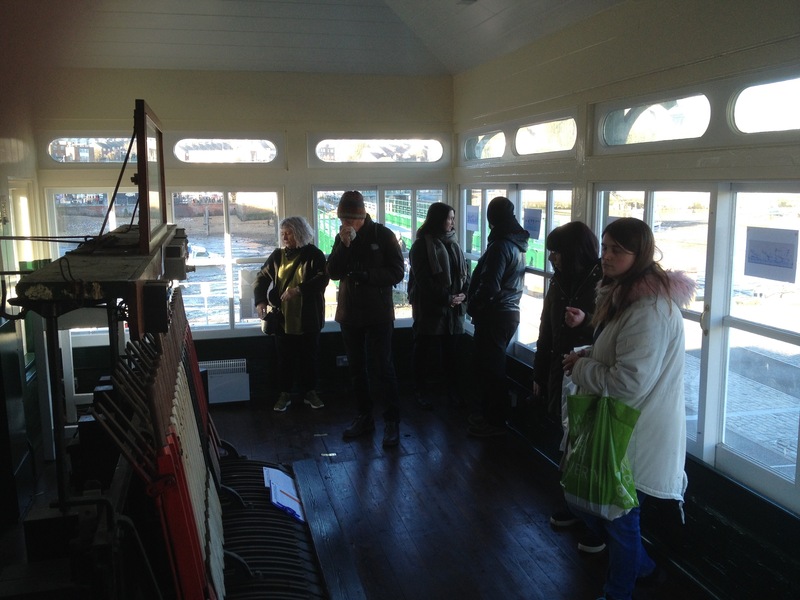 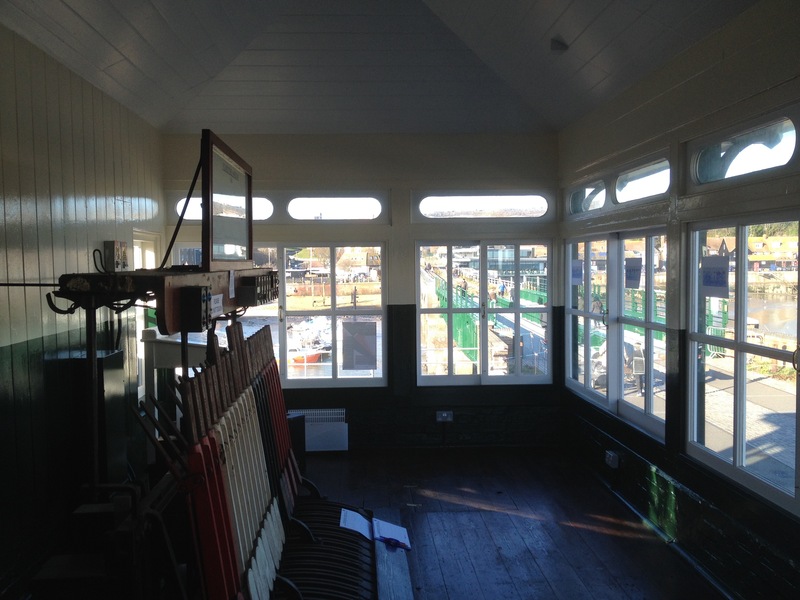 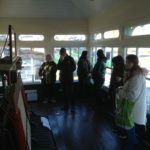 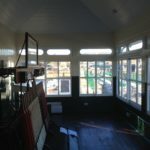 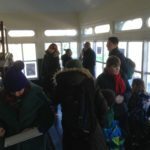 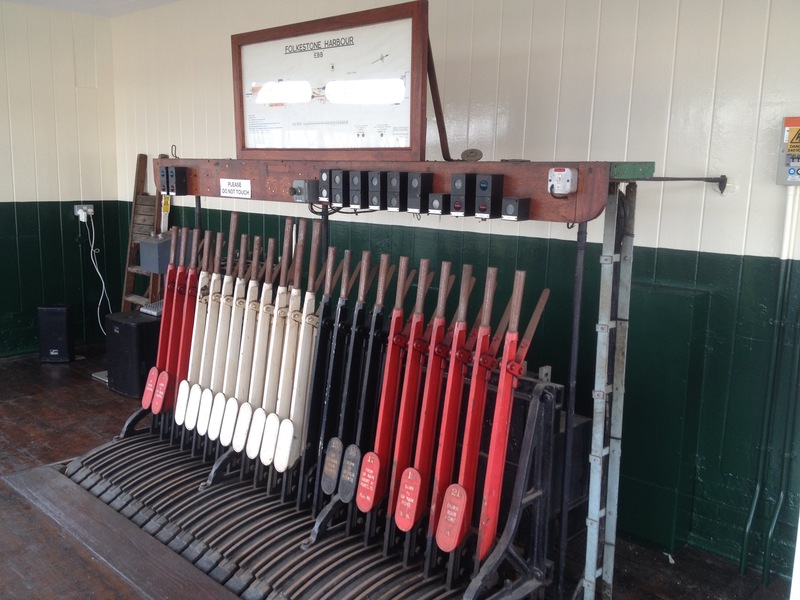 Starling Broadcast was exhibited in the disused Folkestone Harbour Signal Box, yards from the roost site, as part of the Profound Sound Festival 2019, with over 500 people visiting the space across two days.